2015 WA Teacher Librarian of the Year Award, Leonie has been an educator for over 35 years. Initially a primary school teacher, then teacher librarian Leonie has taught in both primary and secondary schools in the public and private sector. She has taught in regional Western Australia (Halls Creek DHS and Exmouth DHS) as well as a number of metropolitan schools. As a library advisor and curriculum consultant for DETWA Leonie travelled throughout Western Australian providing guidance and assistance to schools in library management, information literacy and curriculum development. More recently she was a research assistant at Curtin University as part of the Teaching Teachers for the Future national project and also lectured in Learning Technologies and Scientific Inquiry as part of the Bachelor of Education Program. Leonie is an active member of the library community. She was a longstanding committee member of the AISWA Libraries where she managed their website and presented numerous professional development workshops. 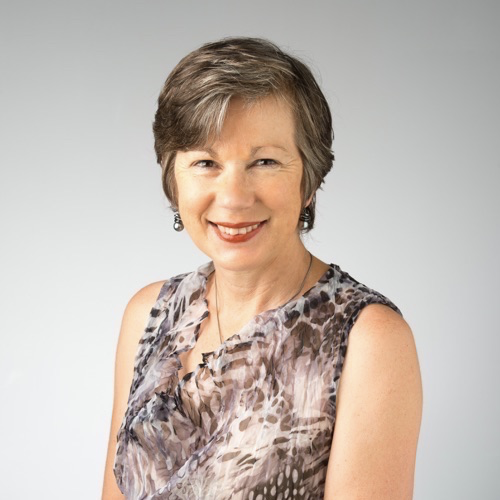 She has contributed extensively to the development of information and digital literacy in schools through numerous presentations at state, national and international (Borneo, Bali and Brighton) conferences. She has also presented a series of Webinars for Eduwebinar in the area of inquiry learning, digital citizenship, the professional teacher standards, problem-based learning and transversal competencies, and published several articles in local, national and international journals. 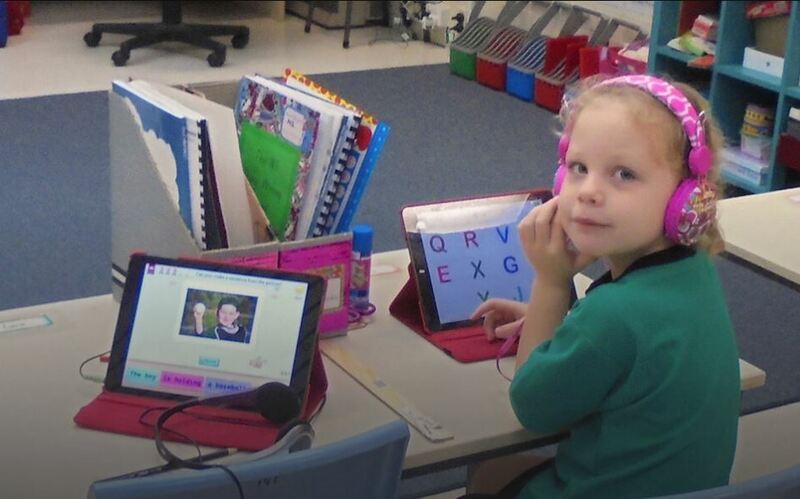 Leonie has developed a range of websites to support students and teachers. They include Studyvibe, The Research Safari, The Knowledge Compass, and Professional Teaching Portfolio Challenge.